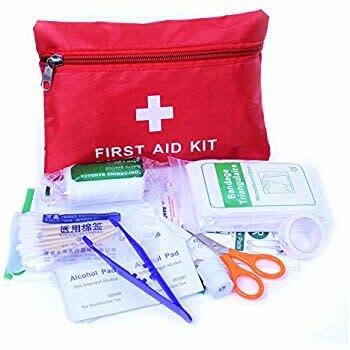 Did you know that all employers in Washington State, regardless of size, are required to have first-aid trained employees at their worksite? In an emergency, time is measured in split seconds. Proper immediate response is crucial, and knowing what to do can make the difference between life and death, temporary disability or lifelong disability for the victim. This training can save lives – making it invaluable to you, your company and your co-workers. Learn construction-specific first aid, life-saving, and injury assessment techniques that are essential for all construction personnel. If there was an injury or medical emergency in your workplace – would someone be able to respond promptly? Participants completing training will be issued a First-Aid/CPR certification card valid for two years. Adult, child and infant CPR will be incorporated.